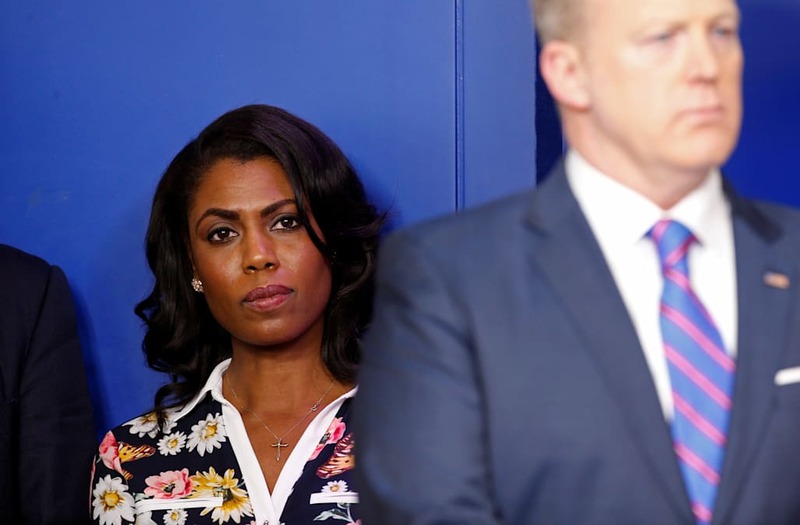 Omarosa Manigault’s tendency to crash meetings where she doesn’t belong has reached its limit, and chief of staff John Kelly is on a mission to put a stop to it, according to a Friday report from the New York Times. “[Nielsen] is also responsible for keeping Mr. Kelly’s no-fly list of aides he deems to be unfit to attend serious meetings, the most prominent of whom is Omarosa Manigault, the former ‘Apprentice’ star with an ill-defined job and a penchant for dropping into meetings where she was not invited,” the Times wrote. Manigault made headlines last month after she participated in a panel at the National Association of Black Journalists (NABJ) conference in New Orleans, Louisiana, which one attendee told TheWrap was “a total mess.” Two black journalists pulled out before it started when they found out Manigault was included. When the discussion began, some in the audience turned their back to her, and Manigault responded to some yelling from the audience by “snapping back at them.” She eventually stepped off the panel and walked off stage.